A long time ago in a company long since destroyed there existed a game which would eventually become known as Vexx. 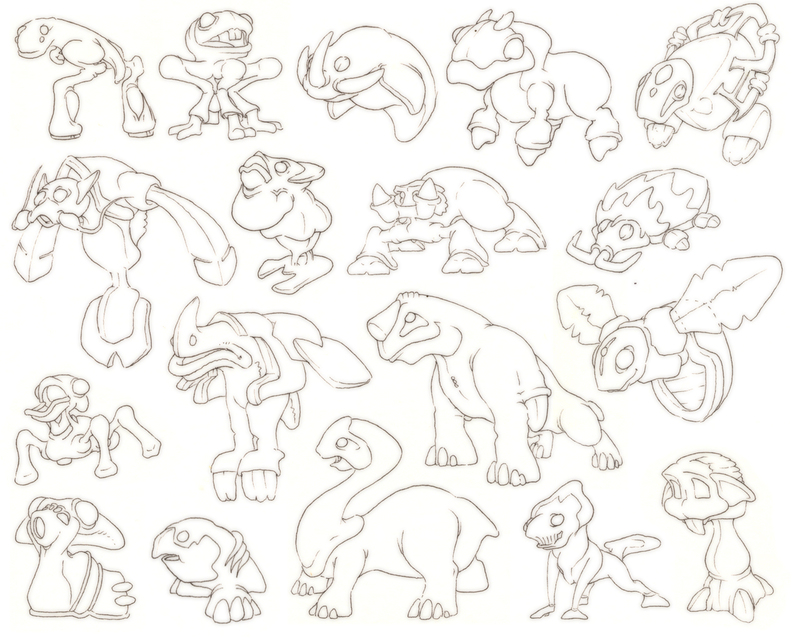 At one point in development it was known as Clip and Mischief and then it became Jinx. 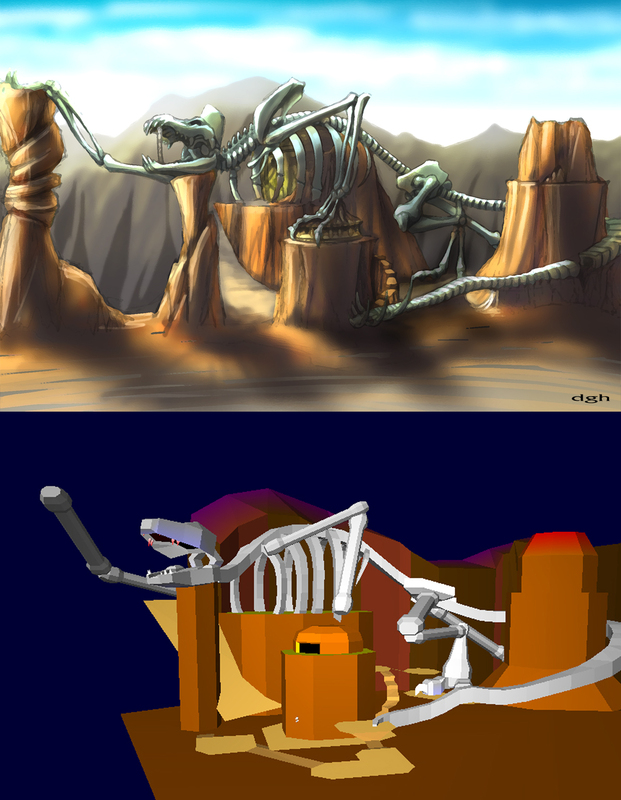 While digging around on one of my older laptops I came across some of my early concept and level design work. I thought I'd share some of it since as far as I'm aware most of this hasn't been seen before. 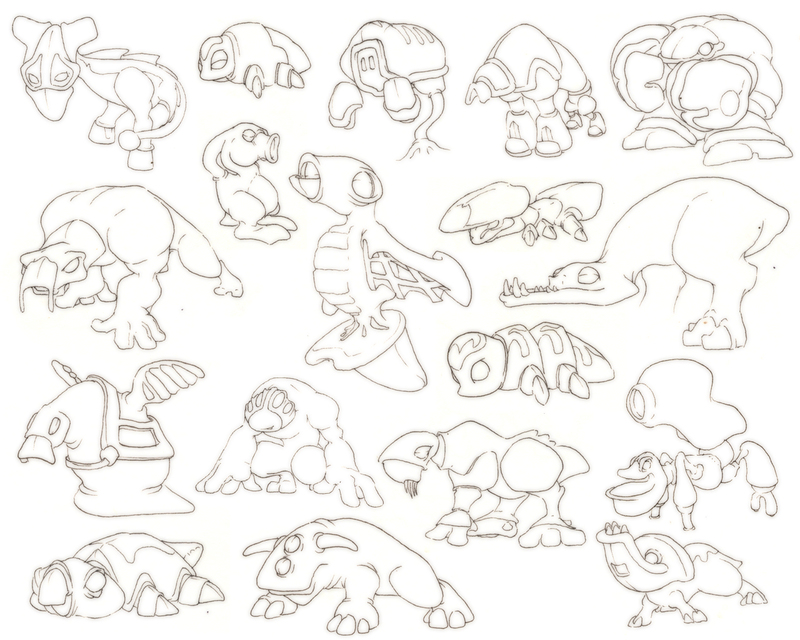 Here are a few enemy creature concepts I did in early 2000. Here is the first World concept I did for the game which was used for internal demonstrations as well as for the reveal to game journalists. I did close ups for all of the different sections of the game but this is the only one I've found so far. Gregg Hargrove did the colors. I think Jools Watsham might have painted one of the islands as well. 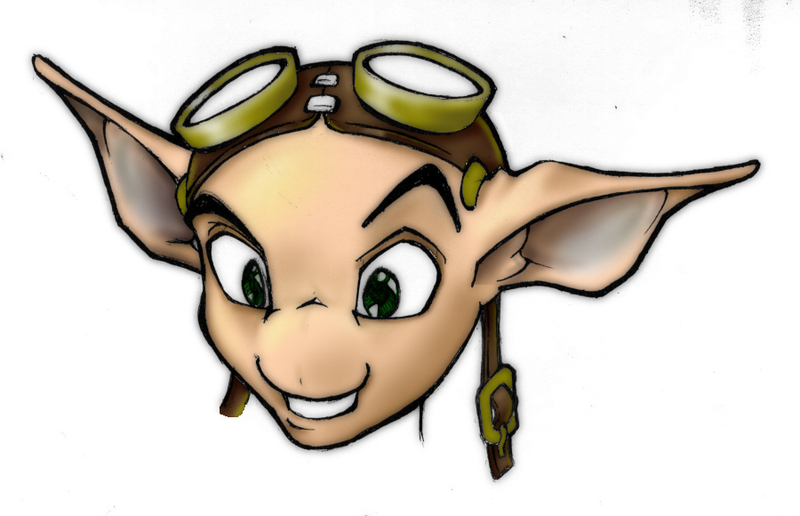 This is a concept I did for what Vexx might look like in the sequel which never went into production. 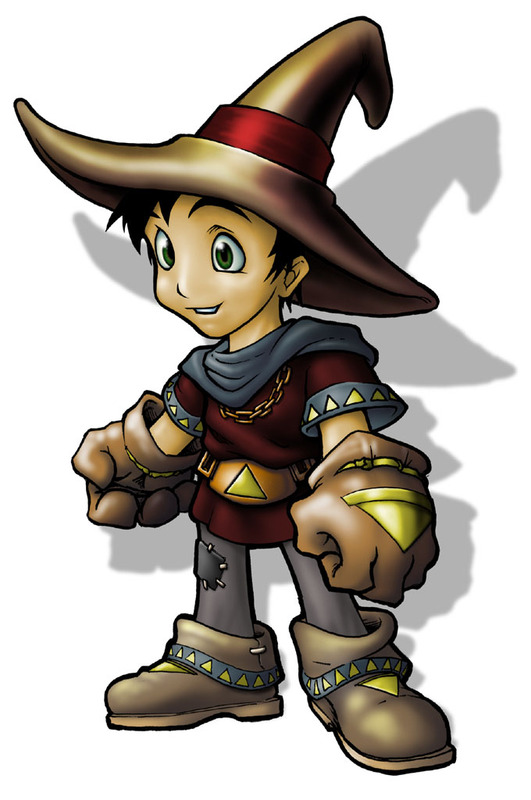 Remember all of this art is from 2000 though this one might have been 01 or 02. I wanted to give Vexx summon-able spirit creatures that would function kind of like the stands in Jojo's Bizarre Adventure. I know the summon creature here looks stupid but hey it's not like I would spend the time to redo it now. R.I.P. Vexx. 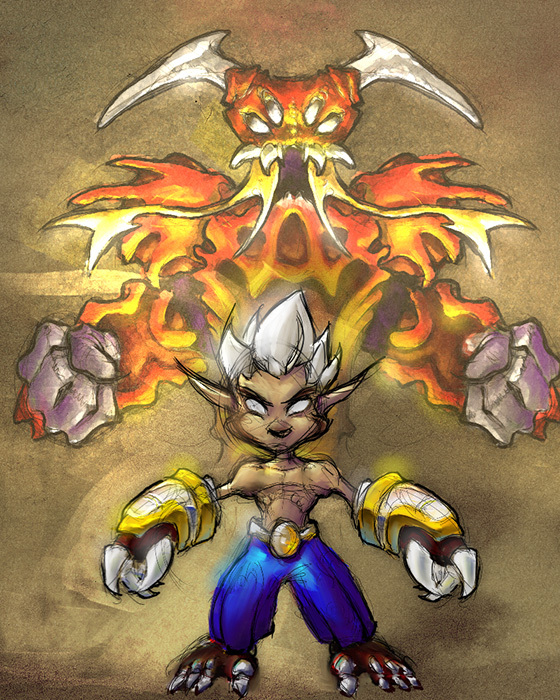 This last one is from one of my levels called Dragon Reach. This was early in progress geo I put together to figure out the pathing to objectives. Gregg Hargrove did a concept over the top so we had a visual target. I had built just under 1/3 of all of the designer level geo in the shipping game but the game was originally supposed to have twice as many levels. All of them were built but near half were cut to make sure we could finish and polish the ones that made the cut. It feels a little weird showing such old work but it is fun to look back. Vexx isn't all that well known but I had fun working on the game and met a ton of amazing people along the way. I'll post up some more designer block in geo from in production levels in a 2nd part eventually. I'll make sure Part 2 is more design focussed. I'm not giving up on great games like this and I know alot of people who still want a sequal. 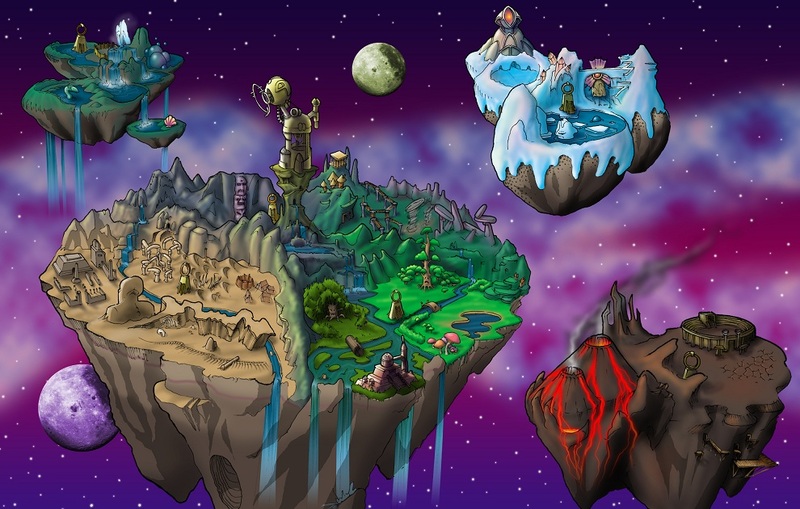 I wonder what that monster is outside of the citadel of shadows world...it creeps me out! 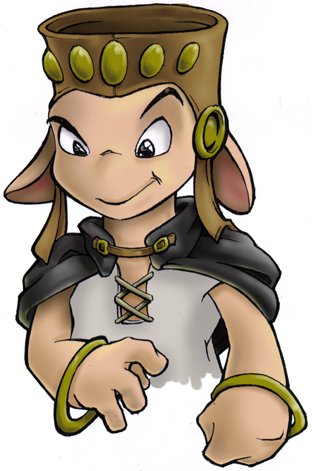 I myself have been collecting pictures and trailers of the Vexx beta to assist websites like Unseen 64 and the Vexx Wikia in preserving the game's history, and this was a big help in that process. I can't wait to see what's going to be in part 2!